Penang is more than just a tourist attraction for sightseeing and mouthwatering local delicacies like kuey teow, asam laksa and rojak. 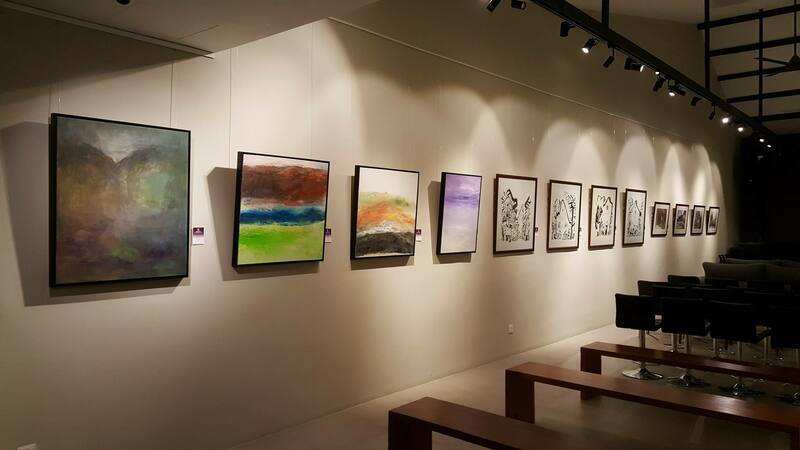 The Pearl of the Orient is also a home to many established and prominent art galleries that showcased various artworks from both local and international artists. 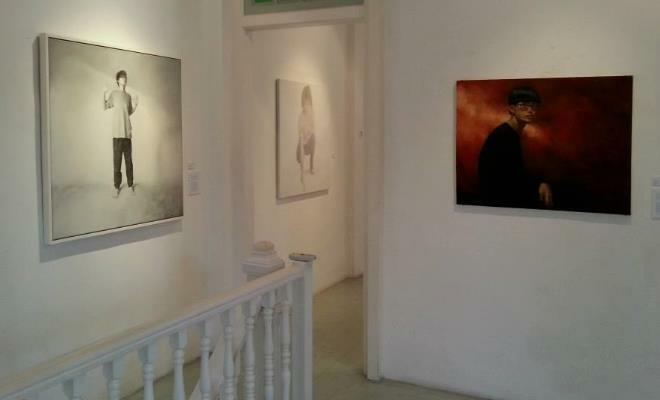 Below are the Top 10 Art Galleries in Penang that you might want to visit someday. 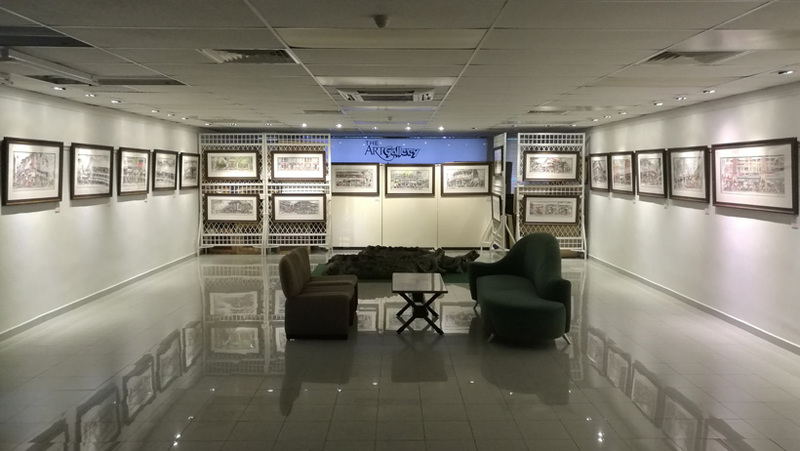 Located at Marina Mall in Straits Quay, Ming Fine Art showcases the works of both established as well as up-and-coming artists, regardless of local or international. This includes everything from oil paintings and decorative vases to sculptures and wall arts. 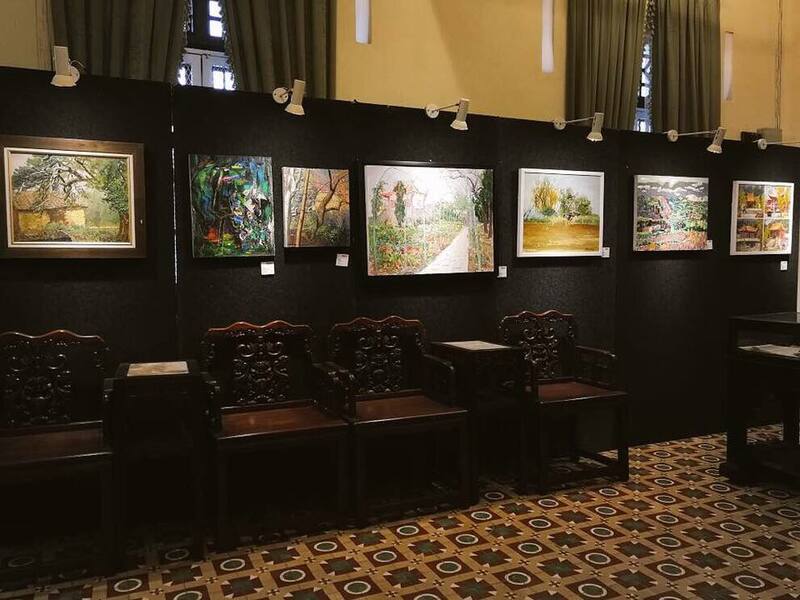 Apart from art exhibitions, Ming Fine Art also features a range of exquisite art pieces for those who are interested to own them as a personal collection. 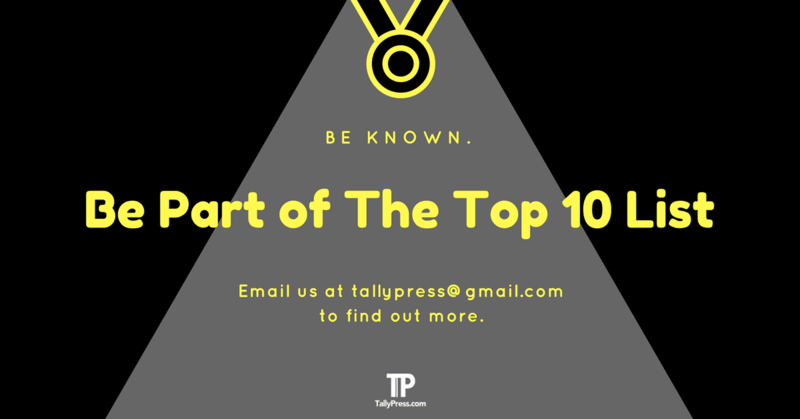 Visit their gallery or call 04-893 0519 to find out more. 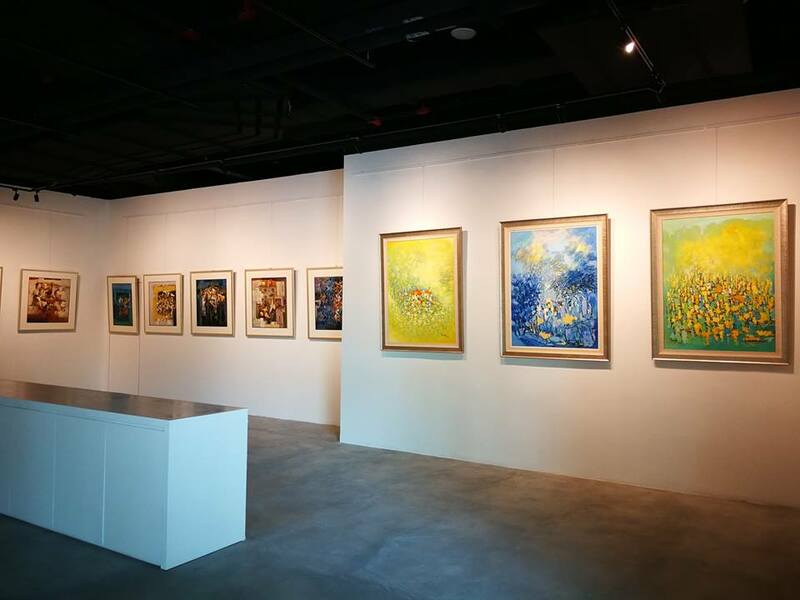 Galeri Seni Mutiara was the brainchild of Koay Soo Kau, a veteran painter himself who has over 20 solo exhibitions under his name. His primary mission is to promote the local art scene in Penang while encouraging more people to appreciate art. You can find out more by calling 04-262 0167 or his mobile number at 016 444 0167. 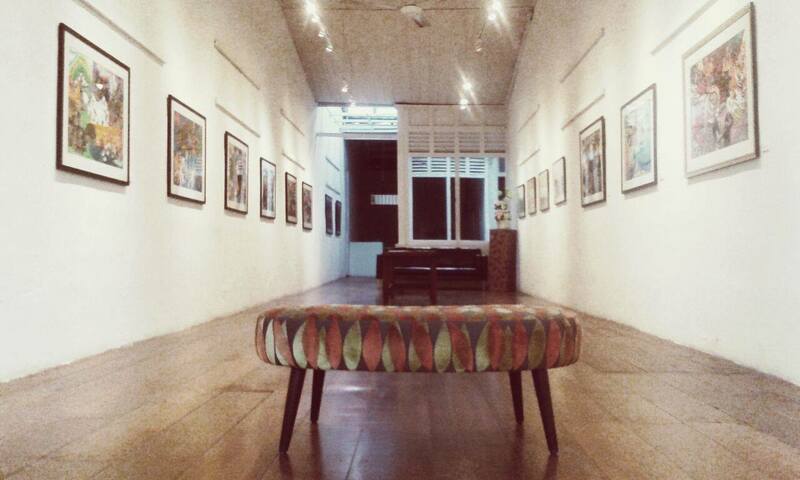 Alternatively, send your email to enquiry@galerisenimutiara.com or visit his gallery at 118 Armenian Street. Located at Lebuh Victoria, The China House is a multi-purpose complex that connected three heritage buildings with an open-air courtyard. Each space occupied different establishments, offering everything from fusion restaurant and cafe to the wine room and private dining room. Right upstairs is where the Art Space takes place, showcasing selected artworks mostly from up-and-coming Malaysian artists. Other than exhibitions, you can also mingle with the artists at the designated studio space for a meet-and-greet session. Do not hesitate to reach out to them via email at info@chinahouse.com.my for more info. Founded in 2011 by Ch’ng Huck Theng, One East Museum & Gallery is particularly known for its exquisite collection of rare famille rose figurines. An avid collector and an award-winning artist himself, Ch’ng Huck Theng has won numerous accolades over the years such as Nokia & Le Prestige “Malaysian Top 40 Under 40” in 2005 and Asia Art Award 2010 in Seoul, Korea. Contact 04-228 2390 for more info or if you are looking for a guided tour. You can also visit his gallery at 7 Jalan Dunlop in George Town, which opens every Monday to Friday from 10 am till 5 pm. The Art Gallery made its humble beginning as a place that sells Chinese ink brush paintings from China back in 1989. 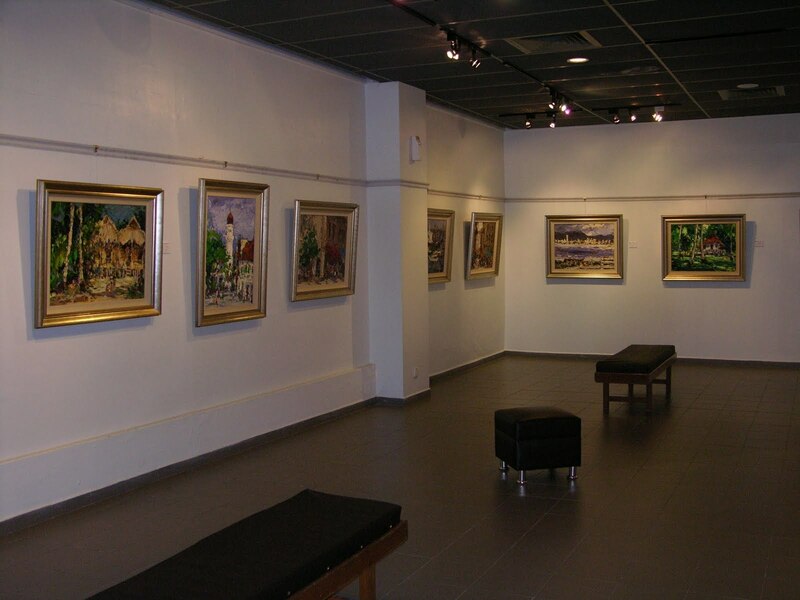 A brainchild of Dato’ Dr Tan Chee Khuan and his late wife Siau Bian, it gradually made its mark as an established art gallery in Malaysia. 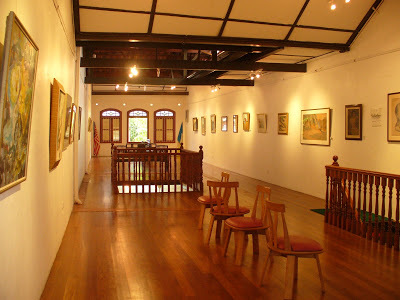 Today, The Art Gallery was managed by his daughter Ee Lene who frequently hold solo and group exhibitions every year that showcases the works of contemporary Malaysian artists. Find out more about the gallery by calling 012-604 1434 or email to eelenetan@gmail.com. 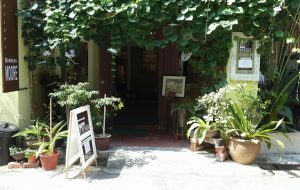 You can also visit The Art Gallery at 368-4-8 Bellisa Row on Jalan Burma in Pulau Tikus. Run Amok showcases unique local and international artworks that focuses mostly on everyday life and socio-political climate. They also organise art-related programmes and workshops, where you can follow their updates via Facebook page below. Located at 59A Jalan Timah, Run Amok Gallery opens Wednesday to Sunday from 11 am till 6 pm. Call 010-461 7311 or email to info@runamok.my for more info. Daiichi Art Space made its debut in Penang in 2016, offering the best of both worlds with a vast display of classic and contemporary artworks from local and international artists. 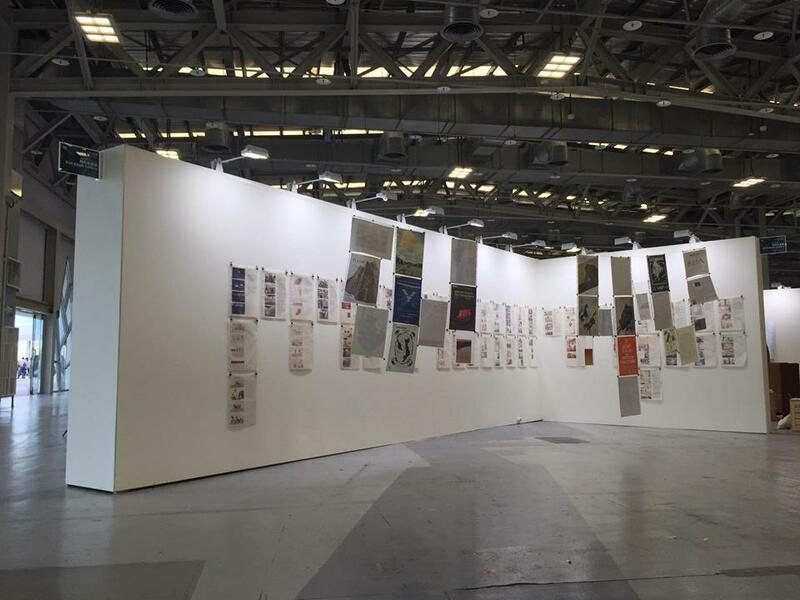 You can check out some of their past and upcoming exhibitions by following their Facebook page below. For more info, contact 016-418 8967 or visit Daiichi Art Space on 25 Jalan Argyll in George Town. Located at 13 Lorong Toh Aka in George Town, Barbara Moore Gallery is an eponymous art gallery managed by the Canadian-based artist herself. Barbara is particularly an expert in colour pencil drawings, even though she has extensive experience in utilising other art materials like acrylic, charcoal and watercolour. You can check out some of her artwork on her website below, which mostly comprises of abstract, landscape and expressionism. Alternatively, feel free to call her mobile phone at 016-467 3207 for further info or to set up an appointment.